These tasty chewable tablets are perfect for your kids, rich in vital nutrients Vitamins A‚ C‚ E, D, Potassium‚ Zinc‚ Selenium‚ and B-vitamins. Scientifically desinged for full spectrum, absorbable, nutritional effect. These can be chewed by children or crushed into baby food. Boost your childs Immunity, Nutritional intake and support their healthy development. 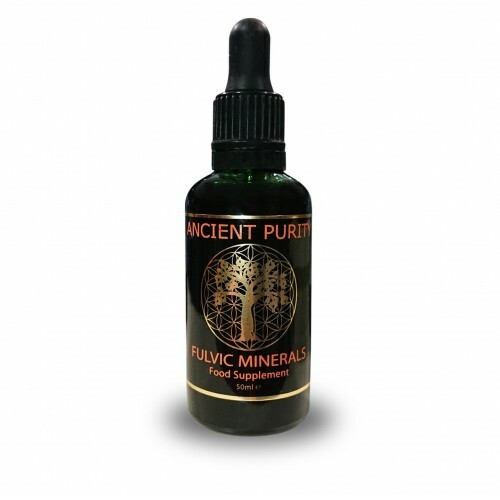 Ancient Purity's Children's Nutritional Supplement solution. 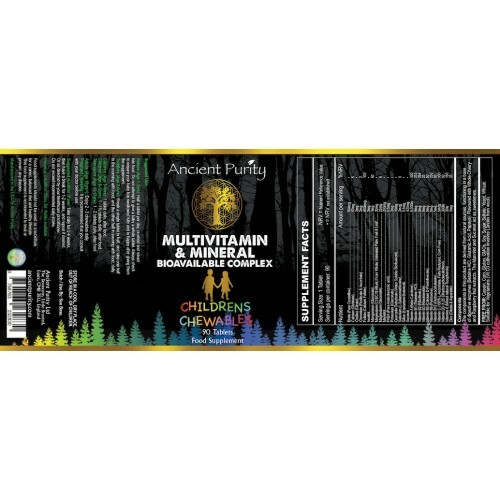 These nutrient-dense Chewables taste good and make topping up minerals and vitamins for a child a lot easier. 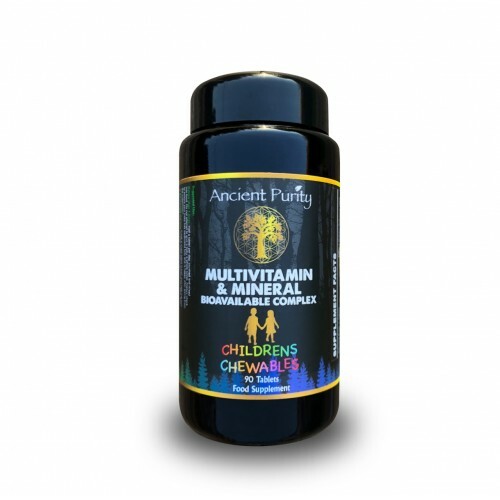 Do children need a Multi-vitamin & Mineral supplement... Well, children grow and develop however they eat and whatever they do, our natural state of being is to thrive, get better and stronger, especially in young age. But the way we are taken care of in our early years can really support our good health into our twilight years. for this reason, Ancient Purity do think it's wise to offer children a simple, clean, effective Multi. Also, they're not just for kids. 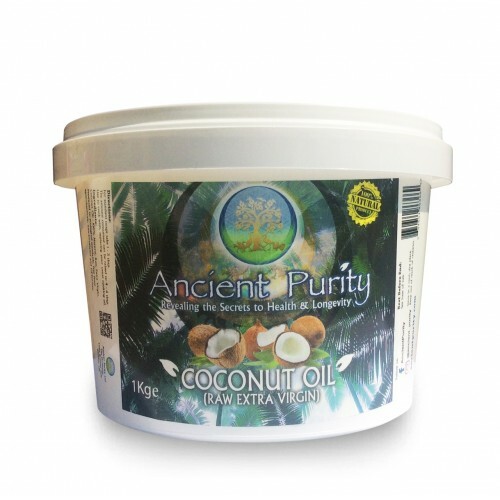 100% potency & active throughout entire shelf life. Flavoured with whole Cane Juice, Cherry & Berry. 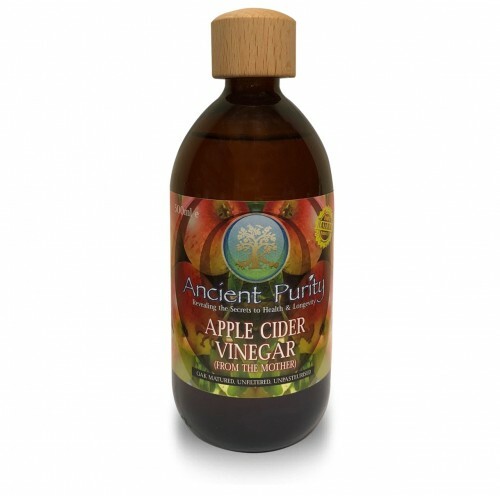 Dissolves quickly (within 25 minutes) eliminating digestive irritation. 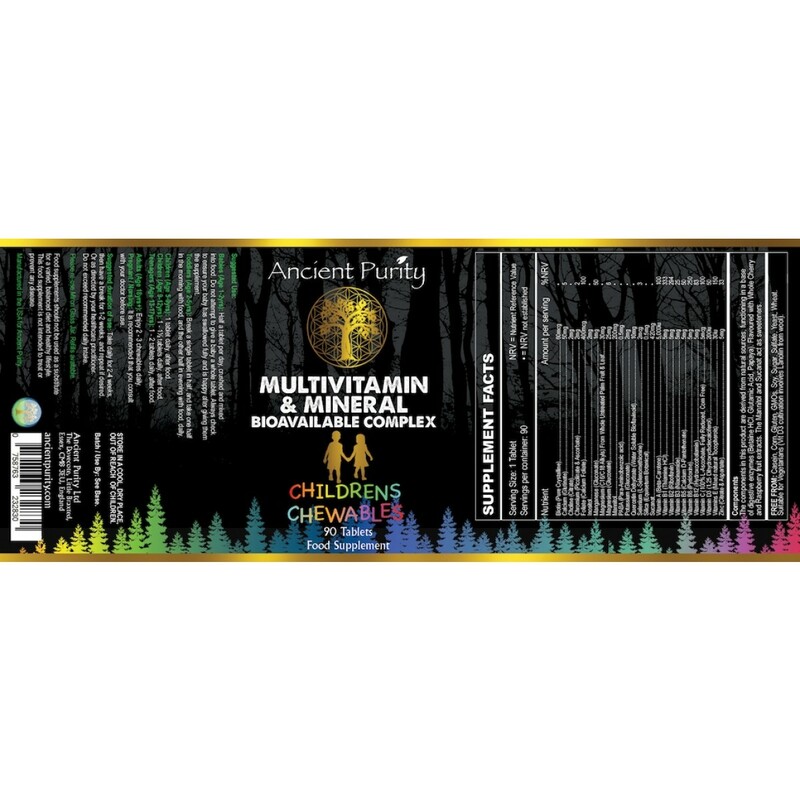 The components in the Multi are derived from natural sources, functioning in a base of digestive enzymes (Betaine HCL, Glutamic Acid, Papaya) Flavoured with Whole Cherry and Raspberry fruit extracts. The Mannitol and Sucanat act as sweeteners. 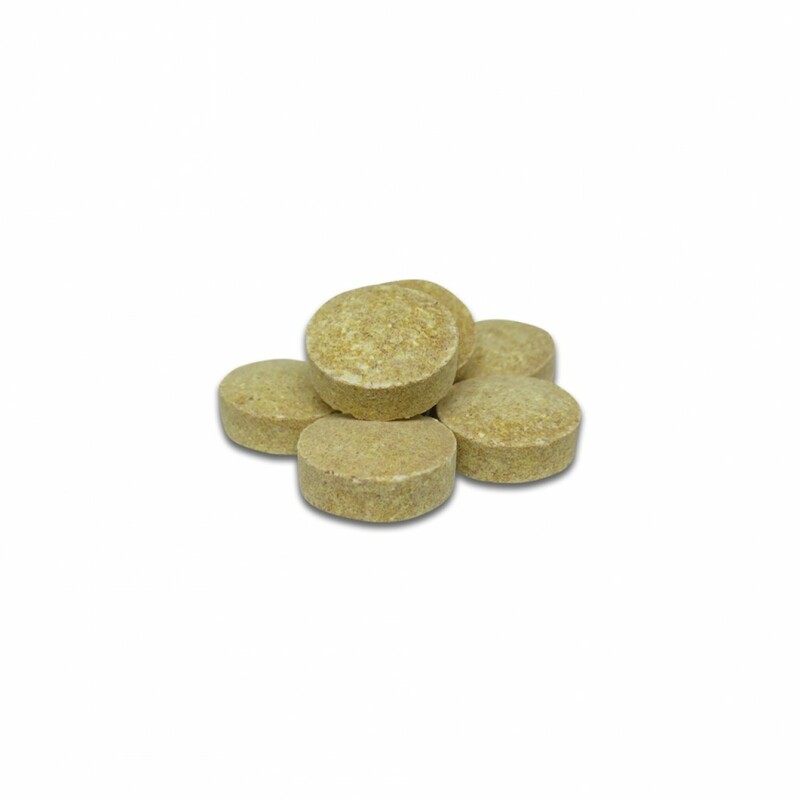 The Magnesium C16/18 is from whole untreated palm fruit and leaf. The Chewables are created using highest grade ingredients. 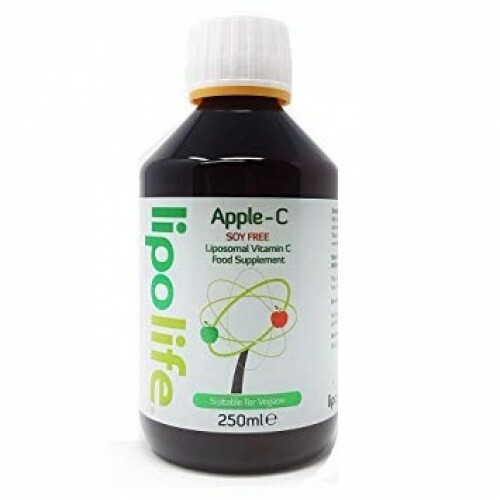 The ingredients are combined biologically to the exact correct proportions for bio-availability and effect. Contained also are natural transporters and cofactors necessary for maximum activity. This means much more active uptake and utilisation. Both the UK and USA do not regulate the activity of vitamins. Consequently, vitamins need not be manufactured to pharmaceutical standards or tested for bioavailability. In fact, the tablet binders and fillers that can overwhelm or contaminate active ingredients are often NOT listed on the label!. A particularly important issue for children who are sensitive. This collection also contains active Vitamin D-3, eliminating the question of Vitamin D toxicity. FREE FROM: Casein, Corn, Gluten, GMO's, Soy, Sugar, Sulfate, Yeast, Wheat, Citrus - FREE FROM Rose Hips or hesperidin (citrus) flavonoids, some children and adults have a sensitivity to this, and most Chewables contain them. C16/18 is from whole untreated palm fruit and leaf. Children (Age 5-9): Take 1 Tablet daily straight after food. Children (Age 9-12): Take 1 - 1 and 1/2 Tablets daily straight after food. Teenagers (Age 13-17): Take 1-2 Tablets daily straight after food. Babies (Age 0 - 2yrs): Break 1 Tablet in half, crush and put in food, do not attempt to give a baby the tablet to swallow. Always check to make sure your baby has swallowed fully and is happy after giving them the tablet. Toddlers (Age 2-5yrs): Break 1 Tablet in half, and take 1 Half in the morning with food and 1 Half in the evening with food daily. Adults: Enjoy 2-3 Chewable's daily. Pregnant / Nursing: It is still recommended that you consult with your doctor before use. How long to take: Take daily for 2 - 4 weeks, take a 2 - 3 week break and repeat if desired. Or as directed by your healthcare practitioner.